Deoria Tal/Lake is also recognized as Deoriya and Devaria. This stunning, charming and amazing lake is situated at only distance of 3 kms from uphill trek of Sari and Mastura Villages, Uttarakhand, India. The elevation of the lake is approximately 2387 mtr and the heavily wood forest gives amazing feelings. 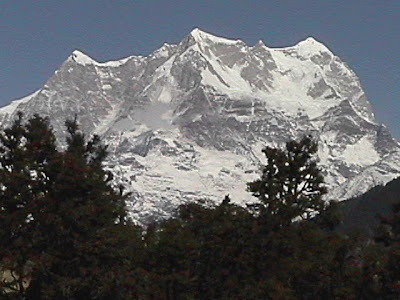 Flourishing green in the area with fully snow roofed hill is astounding. Justifying the beauty of Deoria lake in words is not possible as the place is full of natural beauties. Experts say, “God has made the lake personally with extra time spend." 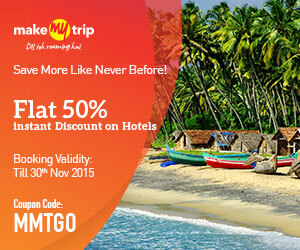 Visitors can do the overnight camping and trekking in the jungle at this favorite Indian tourist place. However, food could be a little challenge at the place, but the shops for tea and snacks are available. 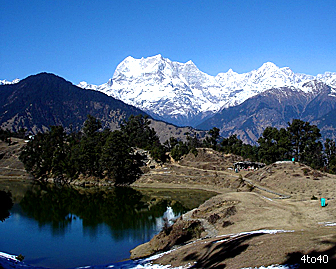 The closest biggest trekking point at Deoria is Tungnath, which is the uppermost Hindu temple of Lord Shiva. 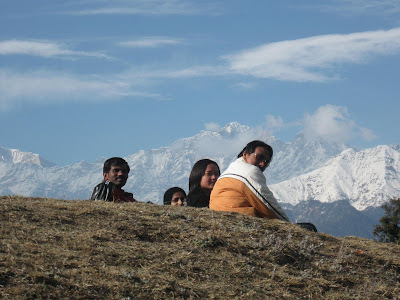 Adventure lovers can try for Chandrashila trekking as well, which is possible through Chopta. Reaching the Deroia Lake is possible through road only. Tourist has to hire jeeps or private vehicles from Ukhimath city of Uttarakhand. Through jeep will drop the visitors at Sari through Mastura. From such spot, visitors have to travel for nearly 3 kms to reach the original tourist destination. Returning could be the little challenge as the tourist has to wait for jeeps if hired for one way only. If anybody getting difficulty, then the person can reach to Mastura to get the shared jeeps offered by local people. 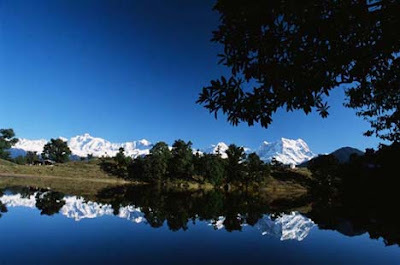 Deoria Tal or lake is world-famous for its 300 degree panorama wider area. 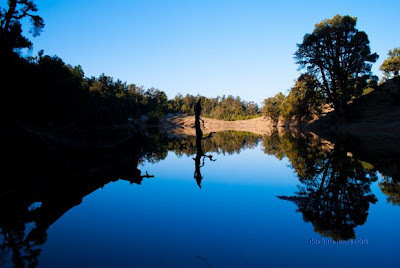 This outstanding lake is situated between the high hills of Uttarakhand such as Chaukhamba, Bandarpunch, Nilkantha, Yellow Tooth, Kalanag, Kedar Range, etc. 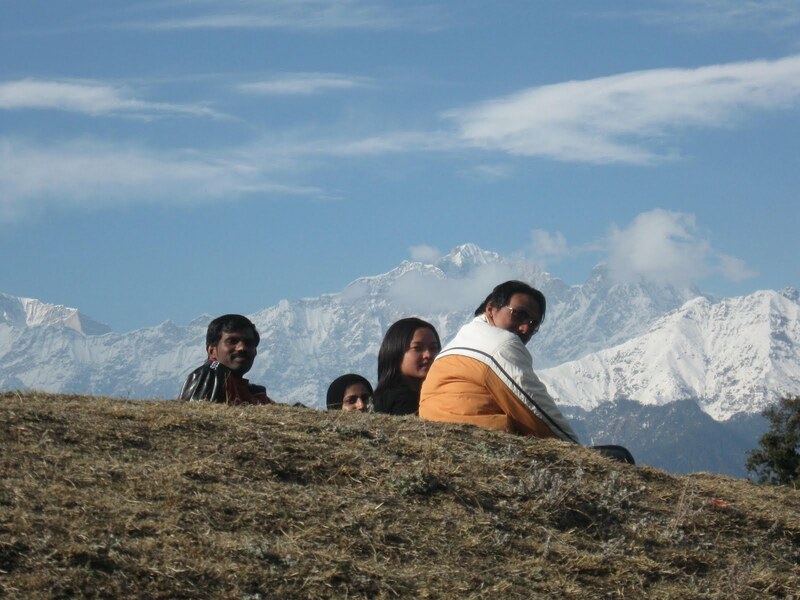 People who love adventure must visit this place and especially those who love night camping and trekking should route towards Tungnath from Deoria Tal, which is another striking place. Deoria Lake is having values in Indian mythology as well. According to legends, this lake is used by Devas (Gods) for bath so local people call this lake as "Indra Sarovar (means Lake of Lord Indra)." The detail of Deoria Lake is mentioned in the Puranas as well, and that’s the reason Hindus having so much value of this lake.